I know it can feel like a big let down after having traveled all this way just to eat & drink in Paris, only to discover that hot restaurants such as Septime, The Clown Bar, Saturne, Bistrot Paul Bert & Frenchie are closed either Saturday & Sunday or Sunday & Monday. There are three important reasons why…and then it makes sense. 1.) Not only are these independent owners with a small crew of staff that cannot afford to be open 7/7, there are also strict workplace laws which limit the number of hours employees can work. 2.) They are in parts of town with a high concentration of local workers during the week, and a low concentration of residents who live in the area. This means a charming but quiet weekend, so the restaurant’s busiest days are Monday – Friday. Imagine the chaotic Wall Street area of Manhattan during the week, and then on the weekend when it becomes a ghost town. 3.) Lastly, I imagine you enjoy your weekends as much as the owner and staff do too. In France, it isn’t always about staying open 24-7 to earn more money. If they don’t have free time to enjoy it then what is it for? 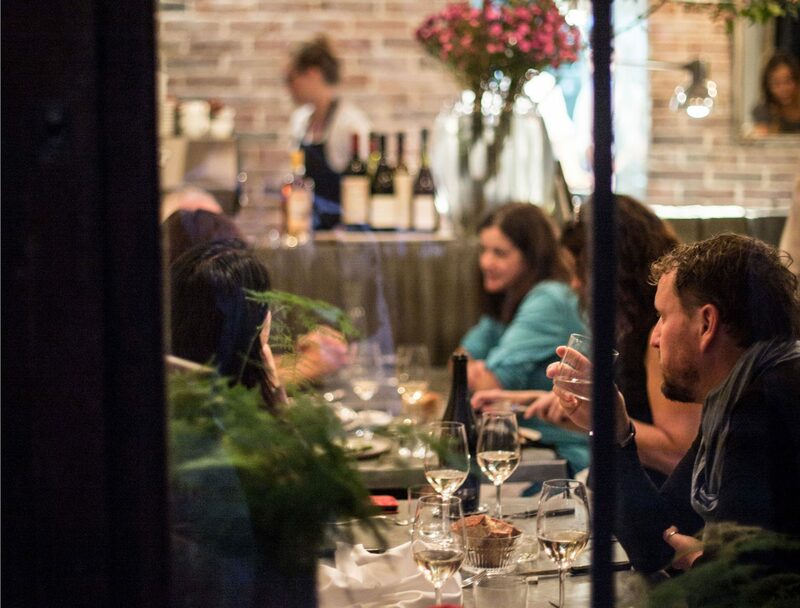 The good news is that for the restaurants listed above, they have sister wine bars on the same street or nearby, and can stagger the days so that at least one of them are open and you can get a taste of what they do. Check my site for the opening hours of the ones on your wish list and plan your meals around these days first before the other days of the week, to be sure you can get in to at least some of your wish list favourites.